Powell Property Maintenance of St. Petersburg places a special emphasis on designing and developing outdoor living spaces to fit you and your family’s individual needs. 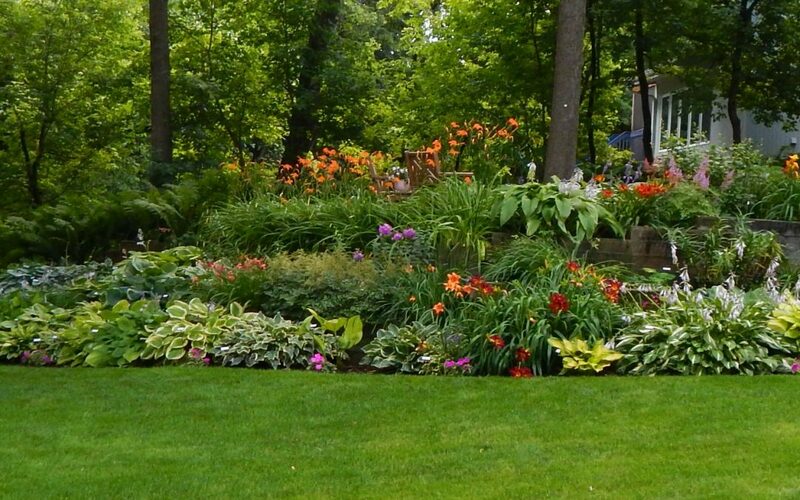 We specialize in residential landscaping services to make your dreams a reality. We will take the time to meet with you one-on-one to get to know you and understand your wants and needs. 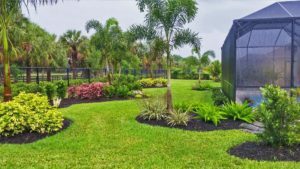 We take note of how your family likes to enjoy your yard and the various strong points and some of it’s challenges. 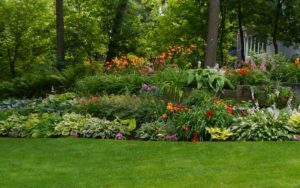 After this consultation, our residential landscaping design specialists will transform your ideas into a patio, garden, or landscape architecture that you and your family can be proud of. 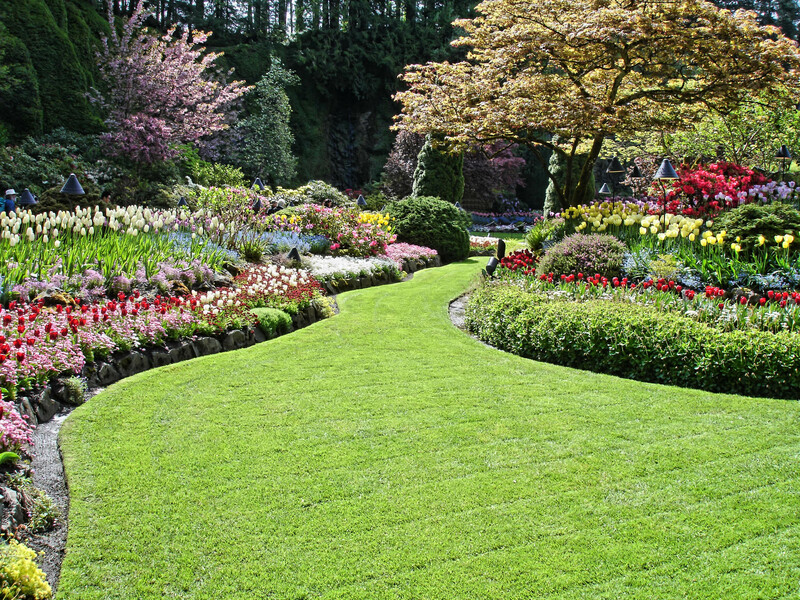 Our specialists develop a plan to combine your needs and wants with the conditions and qualities of your yard. We ask our clients questions that are critical to the design process. After all, the success of the project depends on our ability to listen to your wants, while staying within your budget. We combine our experienced elements of creativity and craftsmanship to produce the best results possible. We can provide photo’s of our past projects to present options in your design. We would also be happy to provide photo’s of plants for your project. Before getting started, we provide a preliminary conceptual plan for your review and feedback at your home or office. We will present a final plan for your review. Powell Property Maintenance takes great pride in the craftsmanship our crews employ in our landscape construction projects. Our construction capabilities allow you to take advantage of today’s unique landscape elements such as water gardens, gazebos, stone or brick walkways, stone patios, raised planters and more. The landscape installation crews at Powell Property Maintenance utilize the most successful techniques and highest standards available. Our crews are always safety conscious which is evident by the many safety awards our company has won. Our highly skilled horticulturists ensure that soil conditions, light exposure and wind direction are considered when placing a plant. This results in healthy plants that thrive and appreciate in value with their successful growth.